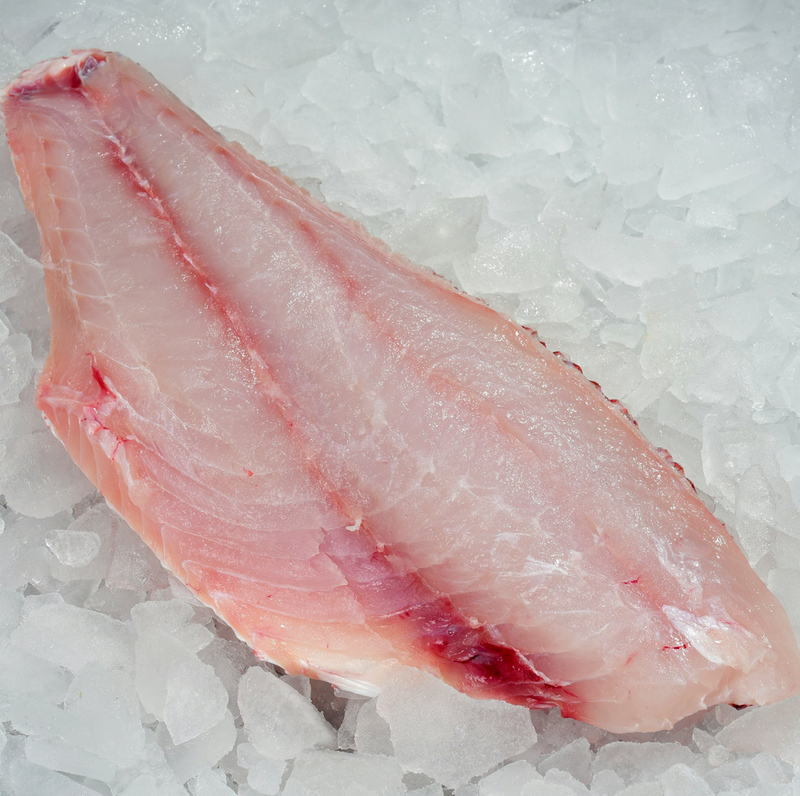 Snapper are known for their delicate, sweet, white meat. Many different species of snapper are harvested around the world and are marketed simply as snapper. Some are incorrectly called red snapper, which is a name that should only be used for true American red snapper (Lutjanus campechanus). Snapper are found all over the world in tropical, semi tropical, and temperate seas. Sustainability varies greatly between populations and regions. Some snapper reach maturity at a young age while others have long lives and mature much later. These and other biological characteristics affect their resiliency to fishing pressure. Populations in some areas may be severely depleted while others are healthy. Hook and line is typically the gear used to harvest snapper, though trawls and gillnets are both used in some regions. Nets tend to have far more bycatch and more negative impacts on habitat than hook and line. Sold with the skin on, it's perfect for serving the skin seared and meat flaky white!